Military Sleeping Bag, Camouflage Military Sleeping Bag, Army Down Sleeping Bag - SUSUN OUTDOORS CO., LTD. Product categories of Military Sleeping Bag, we are specialized manufacturers from China, Military Sleeping Bag, Camouflage Military Sleeping Bag suppliers/factory, wholesale high-quality products of Army Down Sleeping Bag R & D and manufacturing, we have the perfect after-sales service and technical support. Look forward to your cooperation! 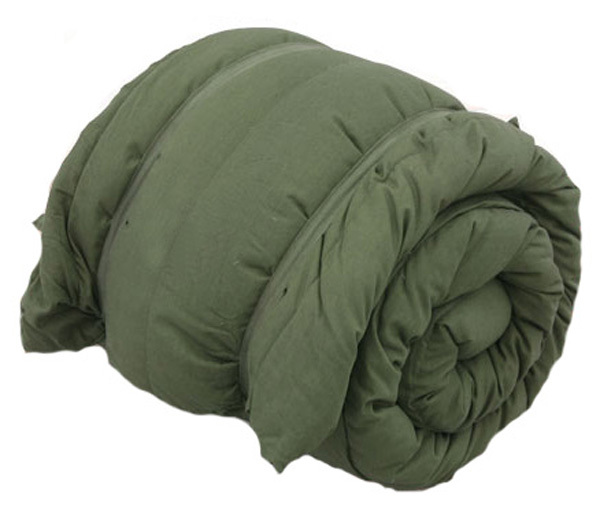 Military Sleeping Bag/army sleeping bag are mainly used for Army soldiers. Sometimes army sleeping bag is used by sportsmen and hunters who are out in severe climate, in addition to regular army troops. 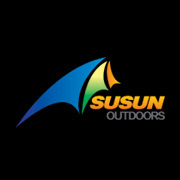 These are terribly rugged, durable sleeping bags that are designed to function in very frosty climate. Military sleeping bags needed to be light-weight weight as a result of the troopers had to carry them . They conjointly required to be appropriate for terribly freezing conditions and also the soldier had to possess the power to exit the sleeping bag quickly in case there was an emergency. 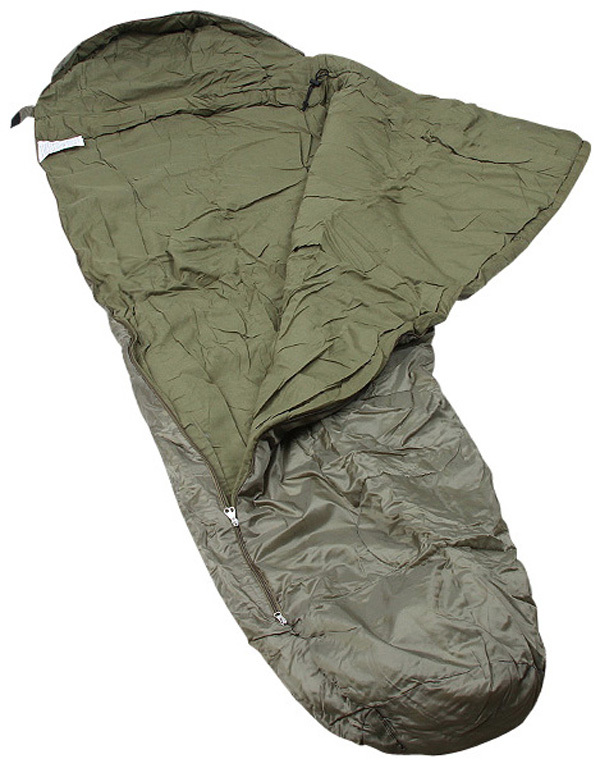 The present army issue is the Modular Sleeping Bag system which consists of two mummy sleeping bags, the Intermediate Chilly weather and Patrol, a stuff sack and bivy cover. By combining the Intermediate and Patrol sleeping bags it can offer insulation for up to minus thirty degrees F.
The Intermediate Frosty conditions bag is placed inside the Patrol bag to produce more insulation. The bags are made of ripstop nylon and are water resistant. The sleeping bags also come with a double-pull reversible slider, allowing for bottom or high ventilation, and a draft flap that helps to prevent heat loss. Army sleeping bags are be with duck down or goose down fillings to keep soldiers warm in cold airs.for the best leads to chilly climate, the sleeping bags will be positioned on high of a sleeping mat created of polyfoam or tree boughs layered beneath the sleeping bag. This helps to prevent heat loss. The army sleeping bag is created to military specifications and could be a terribly sturdy bag that hunters and sportsmen will be terribly happy in harsh weather conditions conditions.